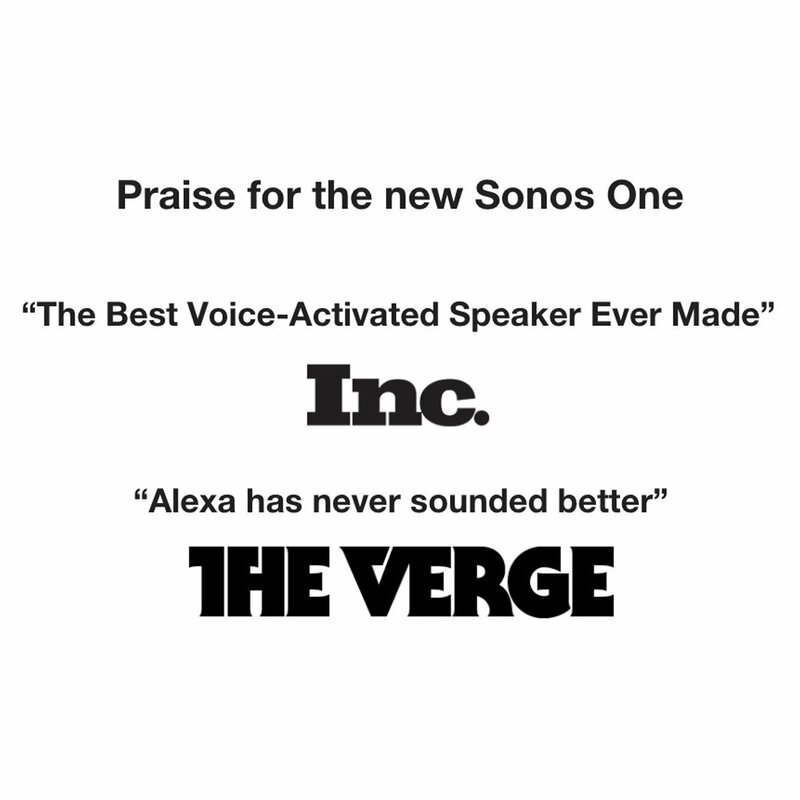 The powerful smart speaker with built-in voice control. 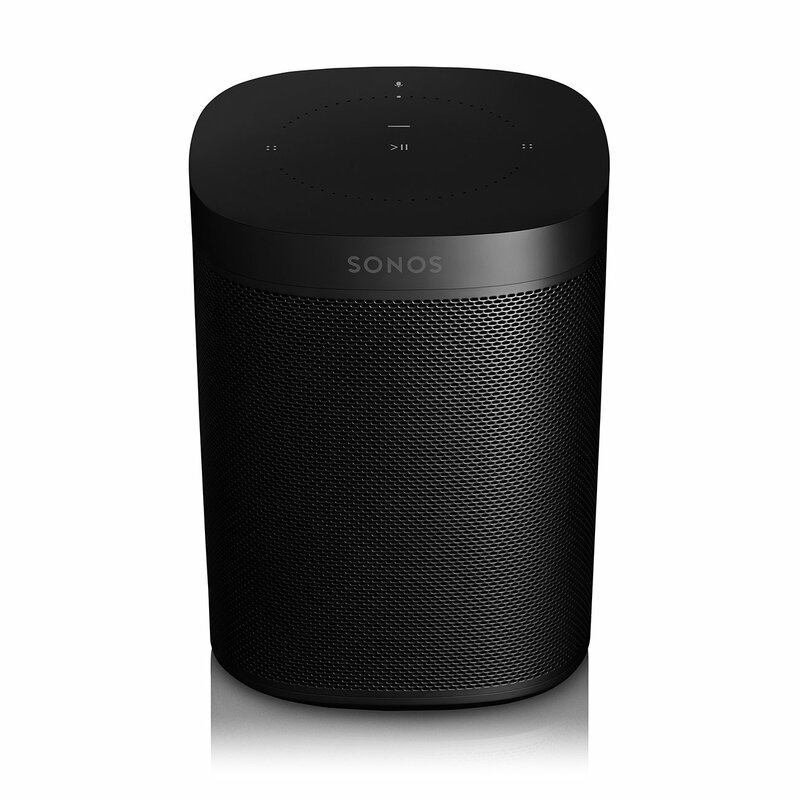 Start and control your music with your voice. 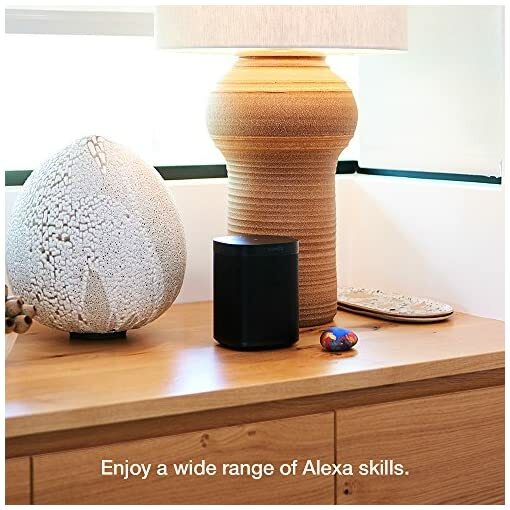 Amazon Alexa is built right in. 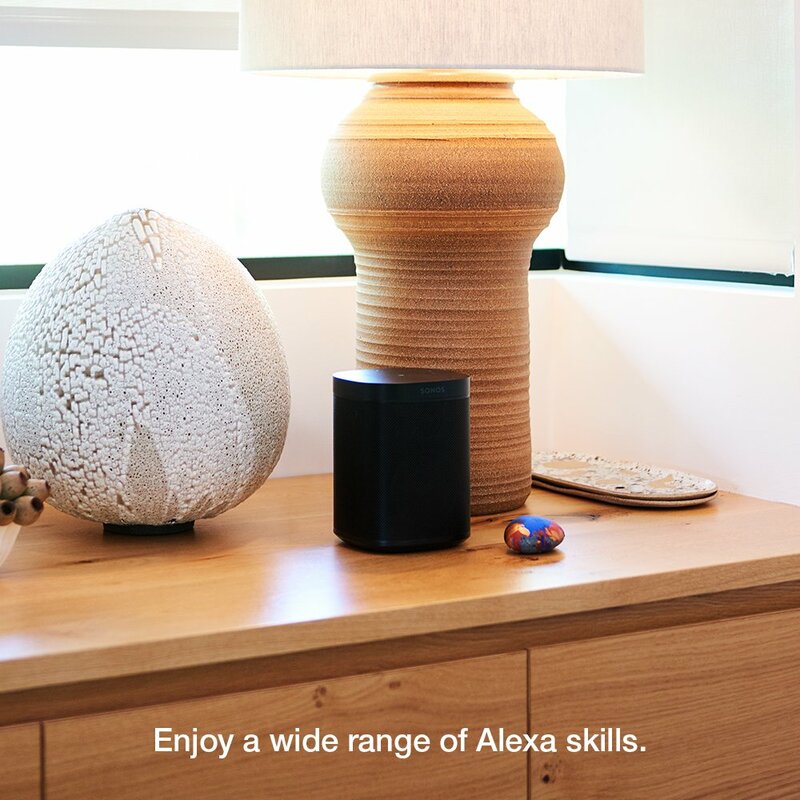 Play songs, check news and traffic, manage smart devices, and enjoy Alexa’s many helpful skills using a single Sonos speaker. *Sonos One does not support Alexa voice calling. 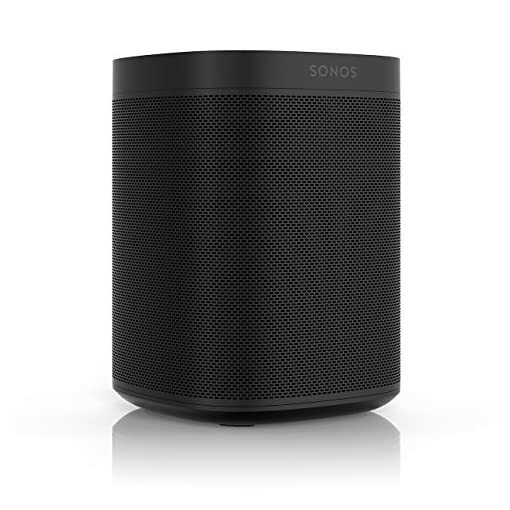 Combine voice with the Sonos app to easily manage all your streaming services. 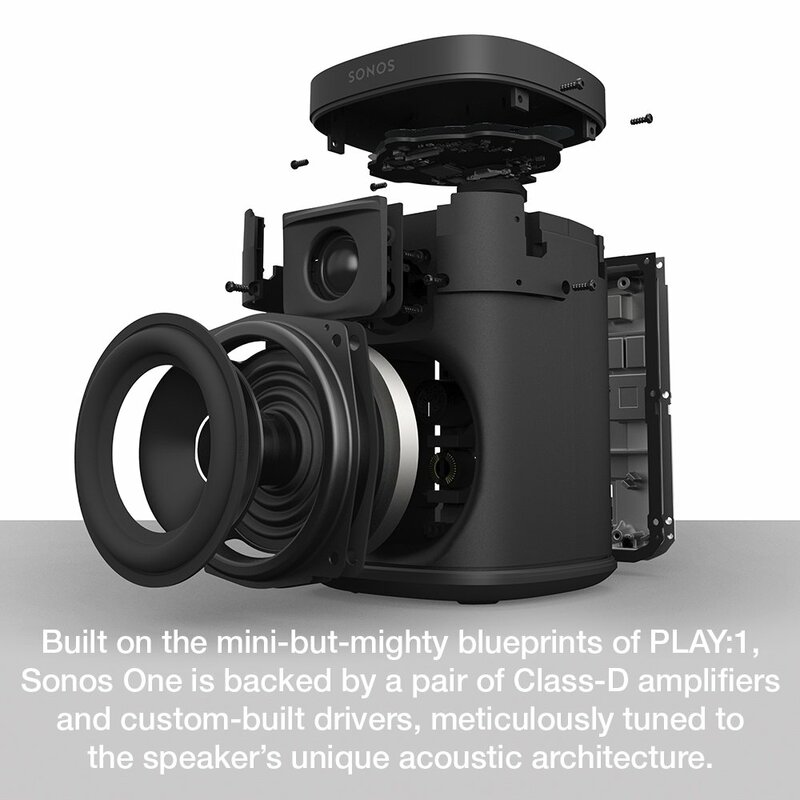 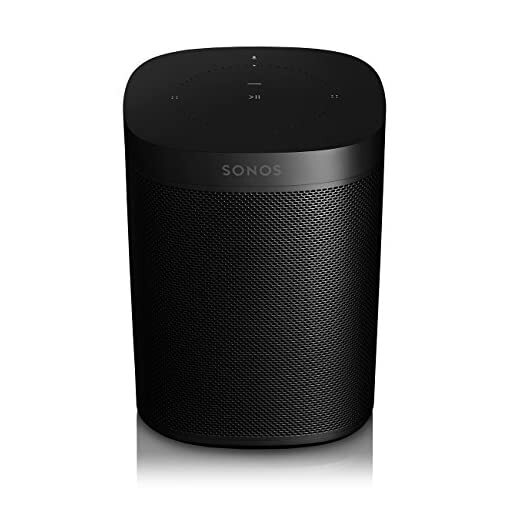 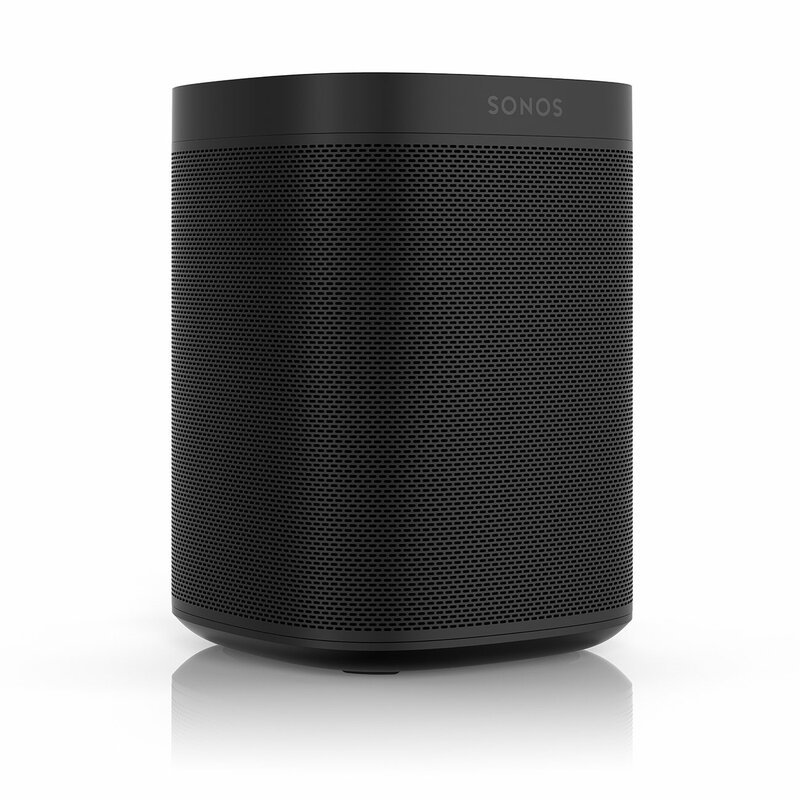 Connect wirelessly to other Sonos speakers to enjoy brilliantly clear sound in any or every room. Enjoy surprisingly rich sound from a compact speaker. The seamless design, all black or white color, and smooth matte finish blend easily into your home.